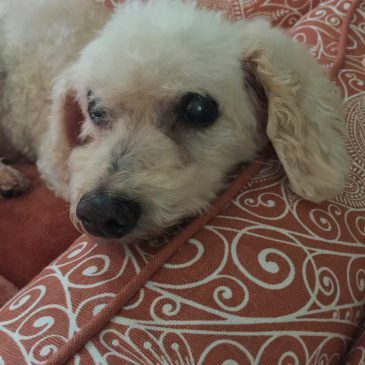 12 months of glorious poodles! 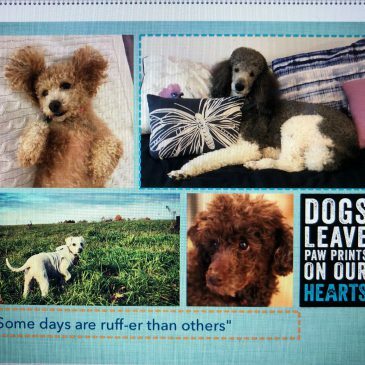 Poodle Rescue of New England’s 2019 calendar is now available. Order today while supplies last! SOLD OUT!